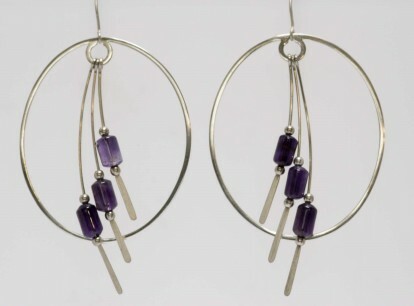 Very large sterling silver and amethyst bead earrings with a fishook fitting. Hand made in Poland and very unusual. 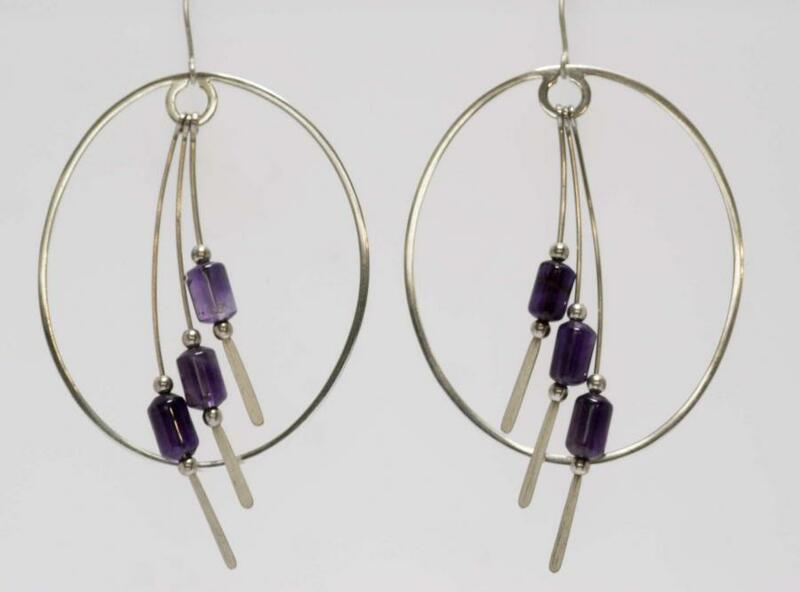 One earring weighs 5 grams.